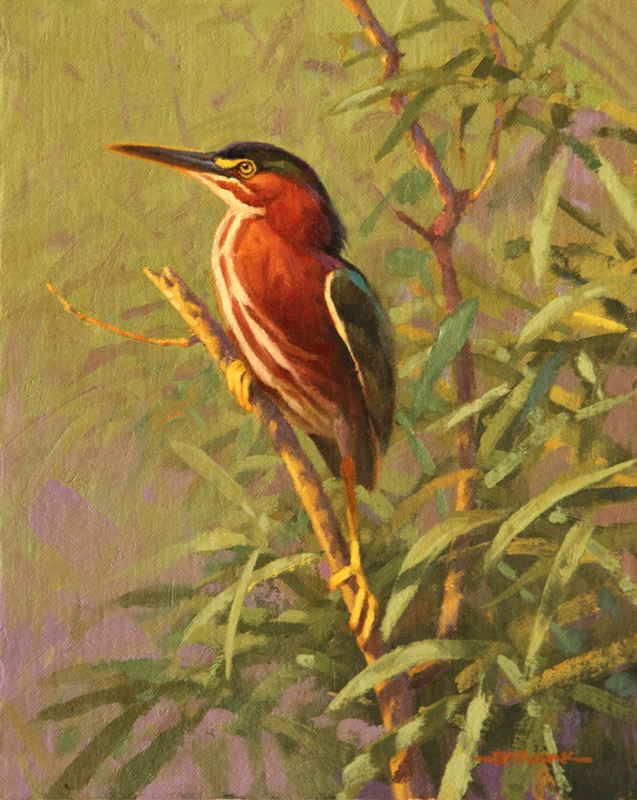 Jim Rataczak’s art reflects his passion for the natural world, and especially birds. A graduate of the University of Notre Dame and the University of Michigan, Jim is a former biologist whose research concentrated on animal behavior. He is also an avid outdoorsman, and places a high priority on sketching his subjects directly from life. 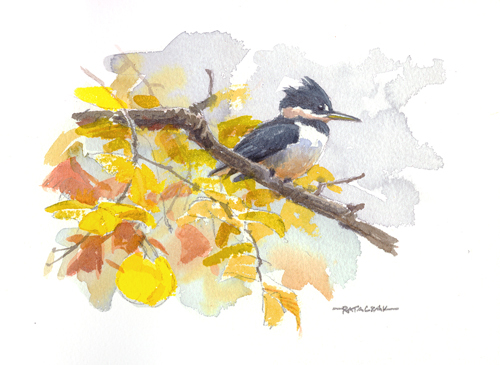 Jim’s sketchbooks are filled with watercolor and pencil studies that provide the foundation for his studio work. In 2014, the Bell Museum of Natural History in Minneapolis hosted a solo exhibition of Jim’s paintings and sketches. 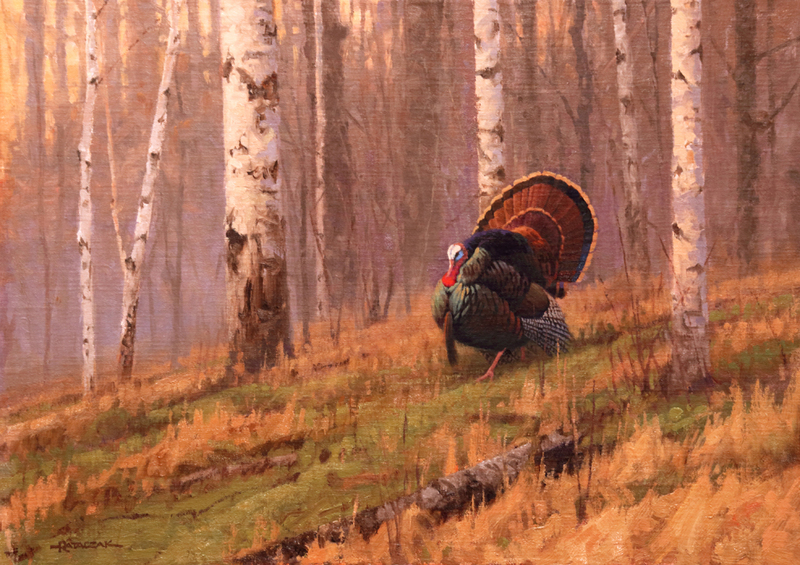 His work can be found in collections across North America, and has appeared in the New York Times, Wildlife Art, The Upland Almanac, and American Waterfowler. He is represented by The Sportsman’s Gallery, Wild Wings Inc, Jim Krom Natural Images Gallery, and the Art Barbarians Gallery.